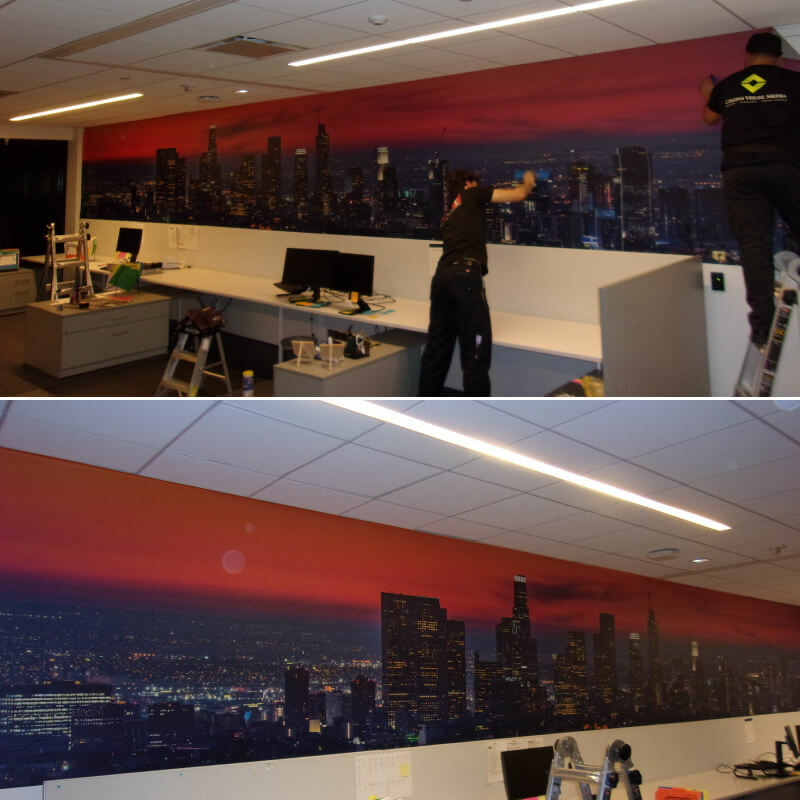 Here’s a cool cityscape wall graphic that we did to create an awesome view for this office! 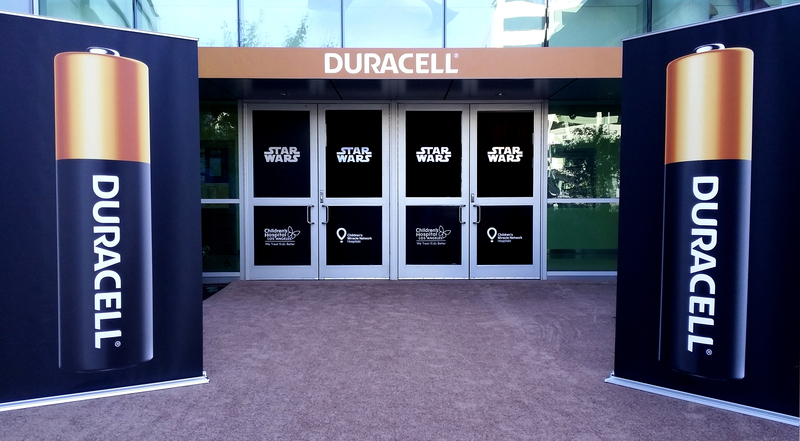 You name it, we can make it. We work around the clock to make sure your project goes right. Fast, Beautiful & Dangerous.